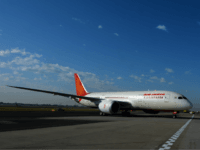 India’s state-run carrier Air India said Friday it will fly over Saudi airspace to Tel Aviv, a move that ends a decades-long Saudi ban on the use of its airspace for flights to Israel. 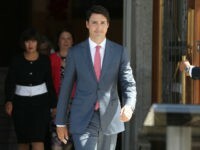 The Indian government is responding angrily to allegations from a senior Canadian official that rogue Indian officials tried to sabotage Prime Minister Justin Trudeau’s visit to the country by arranging the controversial dinner invitation for a businessman with a background in Sikh separatist terrorism. 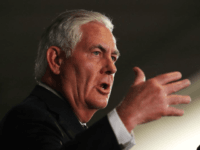 The government of India has been criticized for what many interpreted as a deliberate snub of visiting Canadian Prime Minister Justin Trudeau on Saturday. 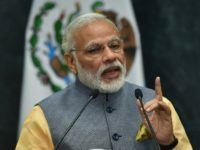 While Indian Prime Minister Narendra Modi has greeted many other visiting dignitaries in person at the New Delhi airport, he dispatched Minister of State for Agriculture Gajendra Singh to do the honors for Trudeau. 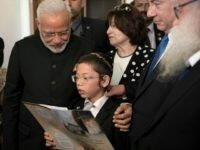 NEW DELHI — Moshe Holtzberg, a young boy whose parents were killed at a Jewish center in Mumbai during a 2008 terror attack, returned to that city for the first time Tuesday to visit the site of the attack with Prime Minister Benjamin Netanyahu. 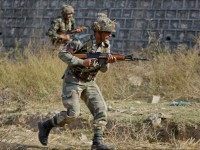 Elite Indian Air Force combat search-and-rescue soldiers took part on Monday in a first-ever joint drill with their Israeli peers. 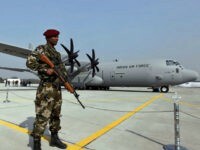 India has sent an unprecedented contingent of 45 members of the country’s air force to an international military exercise in Israel. 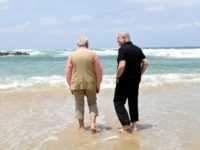 Indian Prime Minister Narendra Modi, accompanied by his Israeli counterpart Benjamin Netanyahu, on Thursday witnessed a demonstration of sea water purification at a desalination plant here. 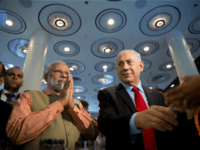 Thirty years after India became the first non-Muslim state to recognize the “State of Palestine,” Indian Prime Minister Narendra Modi and Prime Minister Benjamin Netanyahu signed off on a joint statement on Wednesday that mentioned the Palestinian-Israel diplomatic process, but made no reference to a two state solution. 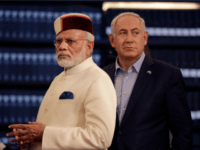 Planning is in full swing ahead of Indian Prime Minister Narendra Modi’s historic visit to Israel next month, the Hebrew news site Walla reported on Tuesday. 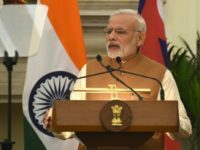 Indian Prime Minister Narendra Modi and U.S. President Donald Trump, the leaders of the world’s two largest democracies, have pledged to work closely and continue to cultivate the healthy relationship currently enjoyed by both countries. 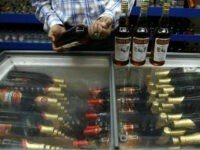 The Indian state of Bihar imposed a ban on alcohol last April, as promised by Chief Minister Nitish Kumar to women voters during the 2015 elections. 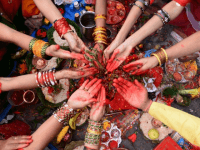 A leader of Vishwa Hindu Parishad (VHP), a right-wing Hindu nationalist party that is linked to the Indian Prime Minister and has been accused of forcing Muslims and Christians in India to become Hindu, was apprehended dressed in a burqa and molesting a female Islam adherent during a religious event in India’s most populous state.